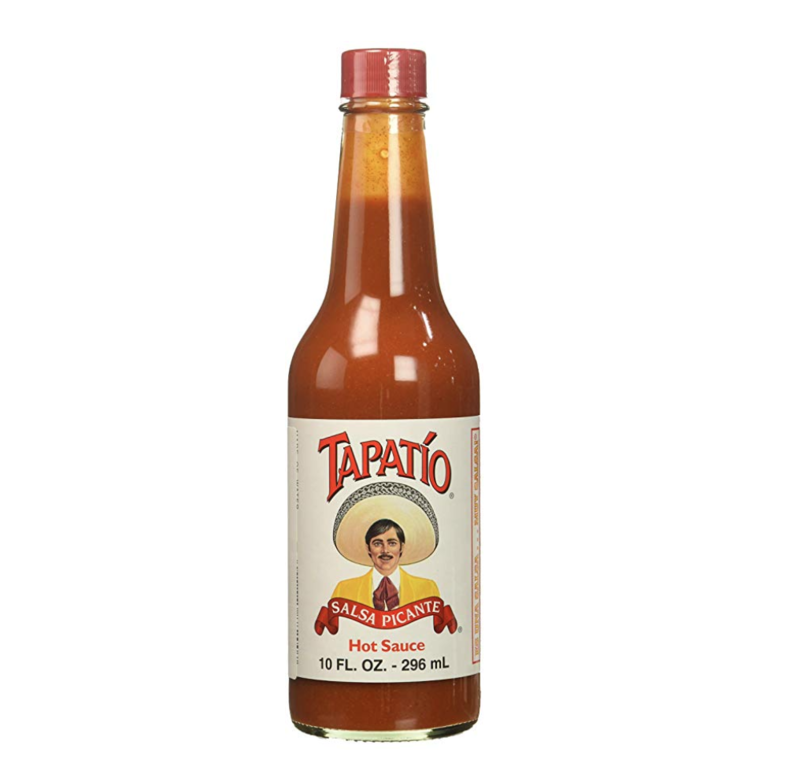 F&W editors share their favorite hot sauce picks. 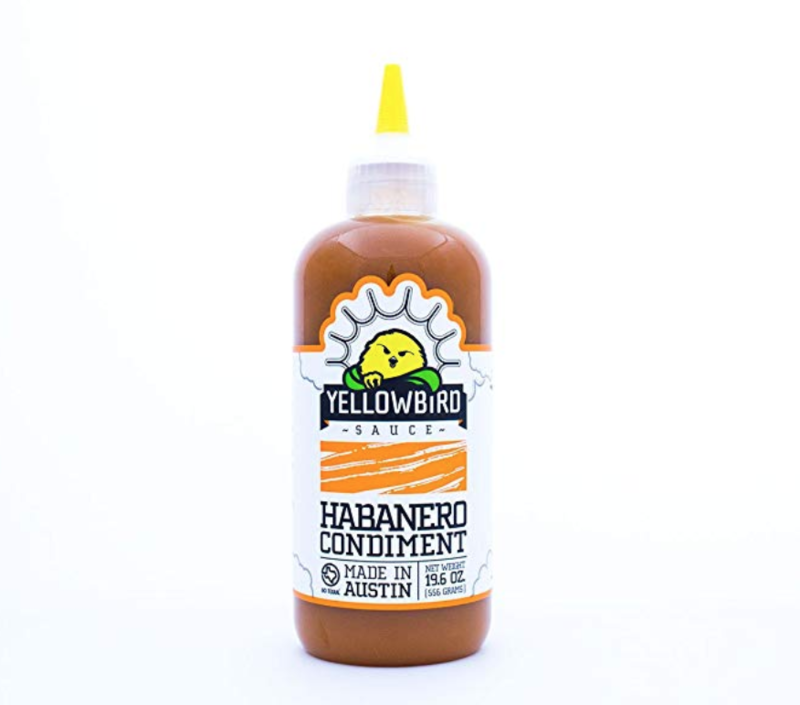 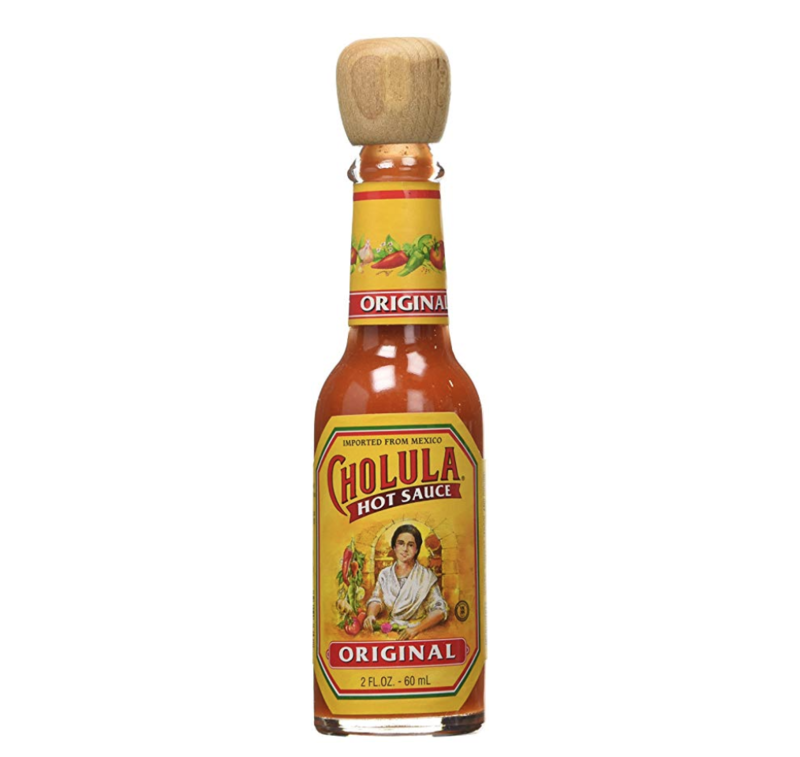 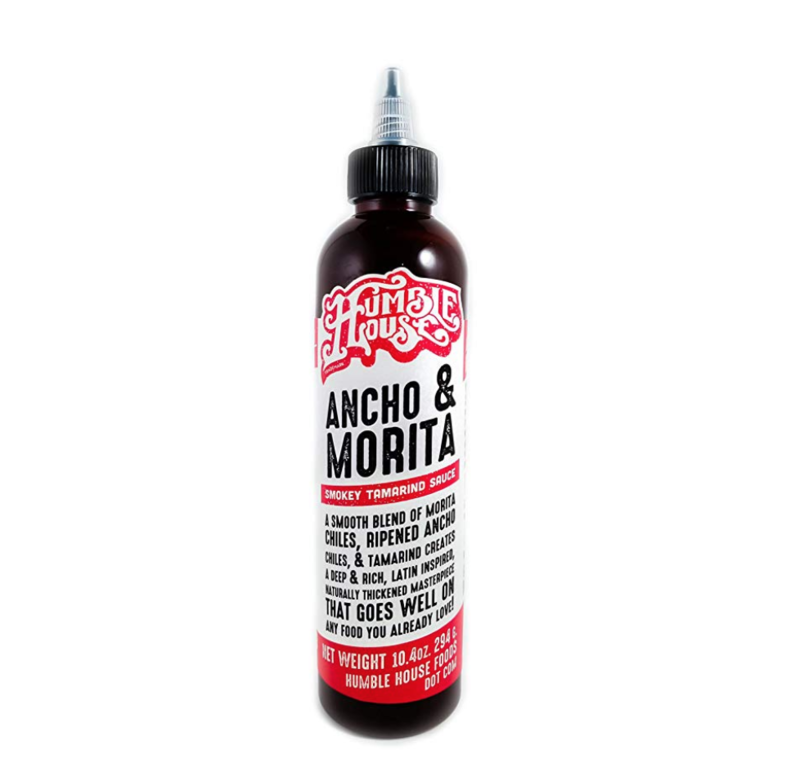 Adding the perfect amount of heat to any dish, be it tacos, chicken wings or scrambled eggs, is made easy with the right hot sauce. 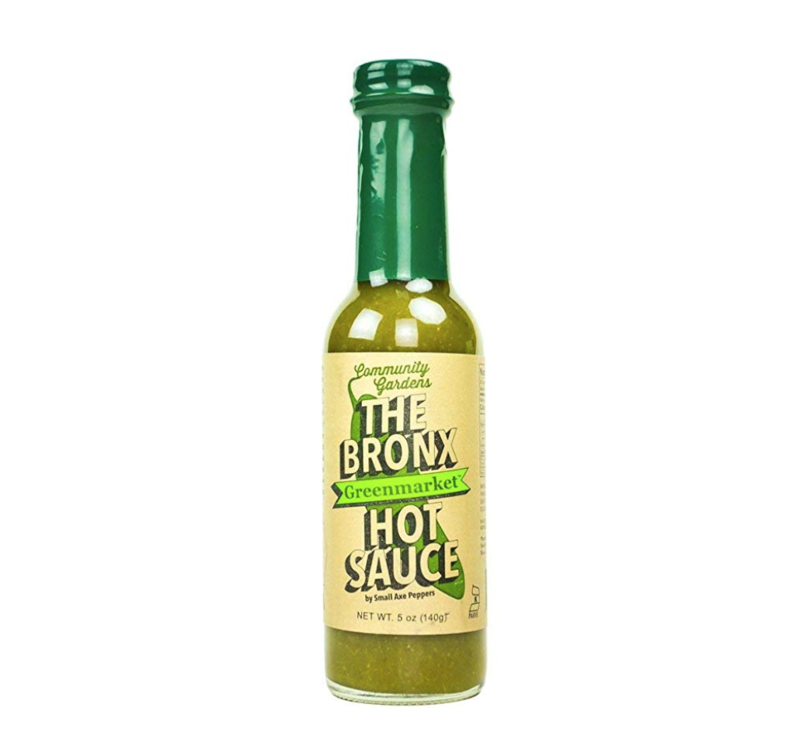 You could go the extra mile and make it at home, but everyone has their go-to brand that does the trick every time. 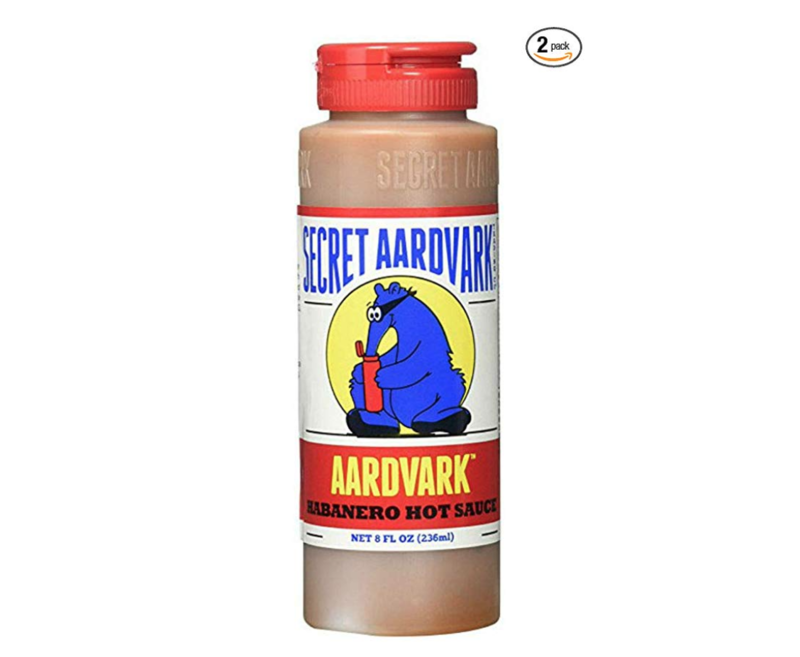 We asked our editors about their top picks for an ideal spicy kick—here are our favorites you can buy right now on Amazon.